Being a good angler often requires a don’t quit attitude whether you are just out for a day on your local lake, or competing in an event. 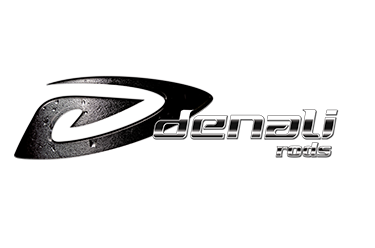 Denali takes that same attitude to make their top performing rods better every year with new innovations. Testing data, time on the water, and feedback from pro anglers, staffers and employees help formulate Denali’s commitment to improvement each year. The goal is to deliver the highest performing, feature rich rods, at the best value to anglers. 2018 saw the popular Kovert Series update to the Kovert Lites, to become 25% lighter with Interloc Blank Technology. 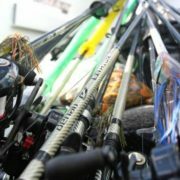 2019 will see the improvements continue with upgraded custom Winn Grip handles, giving the rods better grip and performance in the worst of conditions. The Kovert Lite is now a precision blend of strength, power and sensitivity with many extra features including a light weight skeleton reel seat, stainless Duraloc guides and a versatile hook keeper. The Kovert Lite Series features two spinning and eight casting models to cover any fishing situation you might encounter on the water. From fishing Ned Rigs to punching 2oz weights, we have you covered with the Kovert Lites. 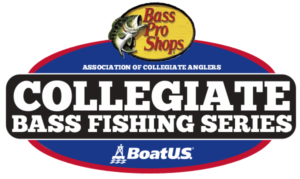 Our top of the line series of rods takes another step up for 2019. At Denali, we strive to make the best even better every year, and our top of the line N2 Series is being renewed to become the N3. A new look and added features continue the tradition of the N Series being the highest quality rod that we make. 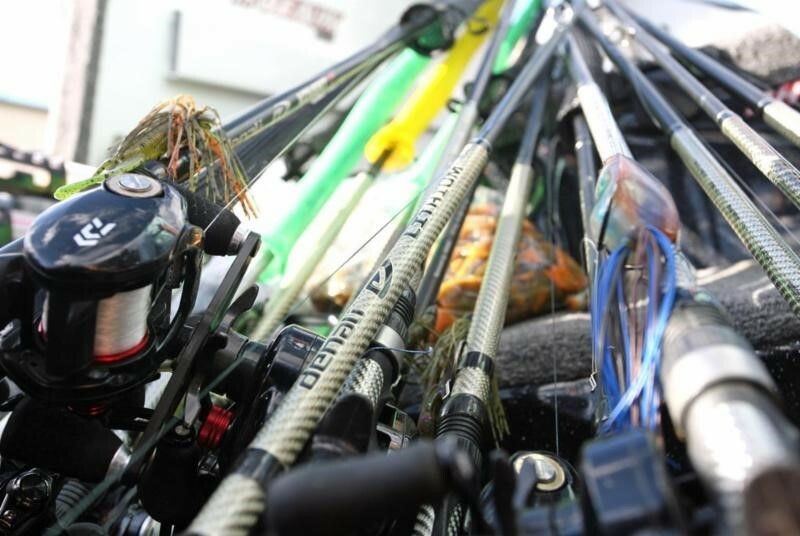 Sensitivity, high performance actions and light weights are the core features of this rod, insuring you feel every rock, weed and bite. The N2 blank is manufactured from best in class IM10 graphite, making it our most sensitive and highest performing blank. We have carried that blank forward to the new N3 Series in a new matte black color. The N3 features 304 Stainless, semi-Micro Duraloc Guides to deliver high sensitivity feeling thru the blank with durability to take a beating and never rust. The Semi-Micro guide design delivers the best of guide performance with sensitivity and longer casting distance, while being large enough to not be clogged easily by weeds, debris or ice. We added Custom Colored Polymer Grips specifically designed for the N3 to improve the comfort and handling of the rod on a long day. No slip grip in the coldest or wettest conditions are now standard with this custom grip. Our super-hot selling Myriad walleye rods are cooling off this fall when they go to the ice. Our Myriad Series have featured cutting edge technology with top walleye actions to cover any technique, except ice fishing, until now. Two new ice models join the Myriad Series for 2019. The new MI28 and MI32 are 28” and 32” in length respectively. Both models are medium action for a good mix of power and sensitivity for multiple ice walleye techniques. The ice models are constructed from carbon solid blanks for high sensitivity and durability in the challenging ice environment. They feature an ice specific reel seat under an adjustable reel hood. A custom embossed white Polymer Grip with split handle for no slip in cold and wet conditions. Both models feature three stainless guides and rings with a stainless tip. Embossed white polymer grip and split handle.